LOS ANGELES -- A federal court hearing is underway in the 2001 fatal San Francisco dog mauling case that made national headlines. 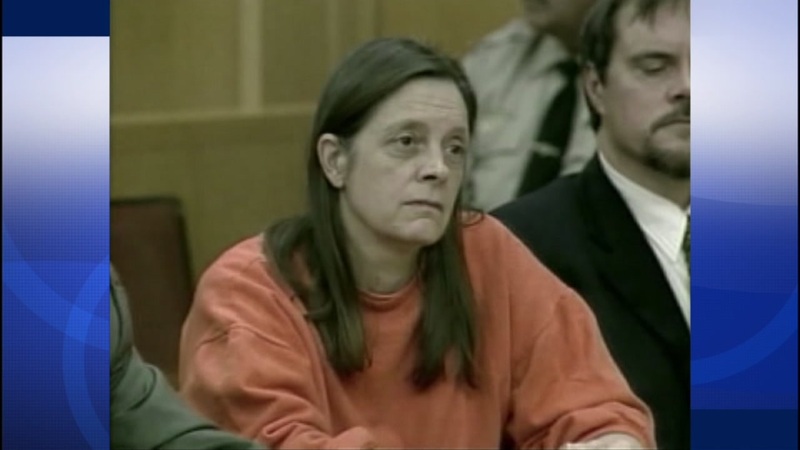 Marjorie Knoller is trying to overturn her second degree murder conviction in the death of her neighbor, 33-year-old Diane Whipple. Knoller's two presa canario dogs attacked Whipple outside her San Francisco apartment. She is serving 15 years to life at a state prison in Chowchilla. Knoller is appealing to a federal court, claiming her lawyer at the time, Nedra Ruiz, was intimidated from doing her job. Her current lawyer says Knoller was not fairly represented when the judge warned Ruiz she could no longer object. "It was an extraordinary event. Just inconsistent with how lawyers are supposed to perform their duties, especially with unpopular clients. Which Miss Knoller certainly was the time she was tried," her lawyer said. The case was tried in Los Angeles rather than the Bay Area because of the intense publicity.